A face book is a useful addition to intranet. 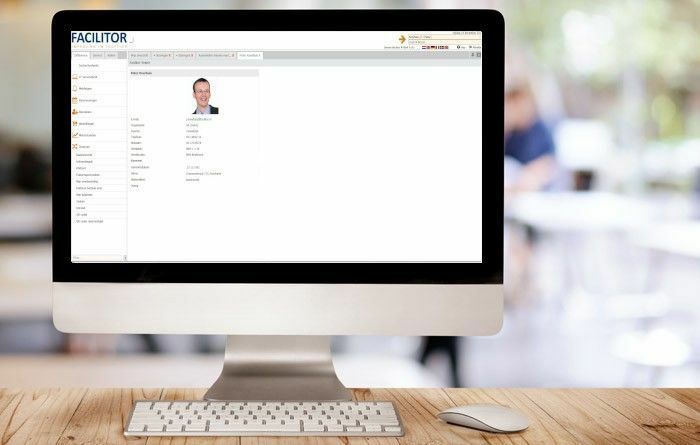 Up-to-date contact details are thus easily available to anyone in your organization, so colleagues can find each other and see one another before they have a meeting together. All necessary data can be made available within FACILITOR. The source data often is available within FACILITOR already, fed from your HR application. This means that a separate application with employees, photos, etc. is no longer necessary! FACILITOR allows integration with intranet, where it passes the data back, complete with photos and fully up to date.